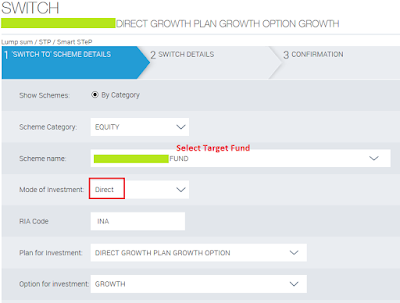 How To Register Online STP In Reliance Mutual Fund? 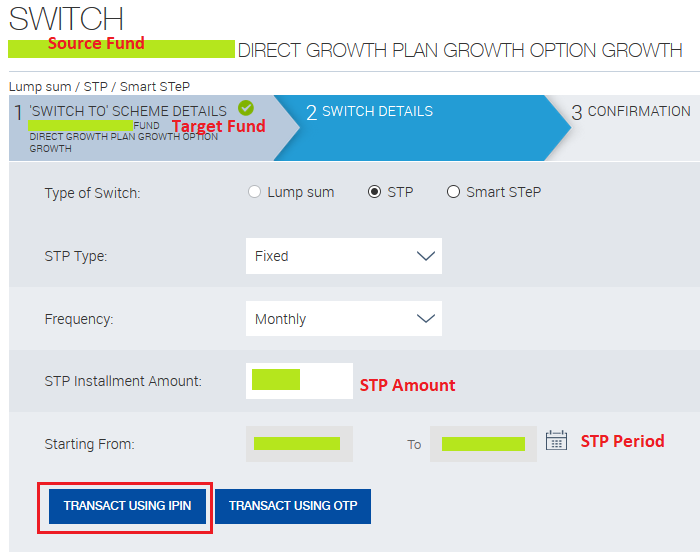 Finance Guru Speaks: Do you want to register STP (Systematic Transfer Plan) and transfer your units or amount from one Mutual Fund to another in Reliance Mutual Fund House? If you have a lump-sum investment in Fund X, by using STP you can systematically transfer a defined amount (Say Rs. 5000 per month) in Fund Y. Remember both the funds X & Y should be from the same fund house. Many investors are using STP route to systematically transfer amount from Debt Mutual Fund to Equity Mutual Fund or vice versa. 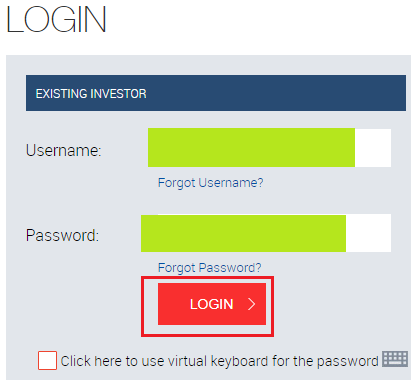 Inorder to register online for STP, you should be an existing Reliance MF investor and get registered to its Reliance Mutual Fund website to avail Username and Password. 1. 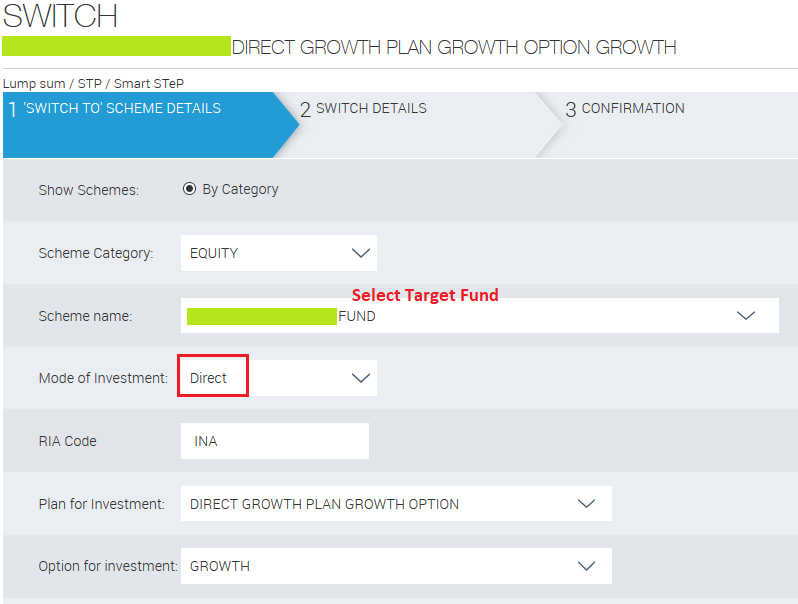 Open Reliance Mutual Fund home page after clicking here and click on Login button. Provide your Username and Password and click on LOGIN button.